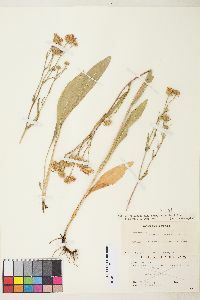 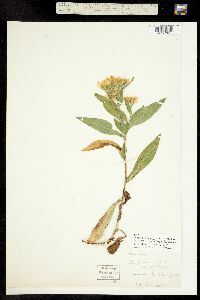 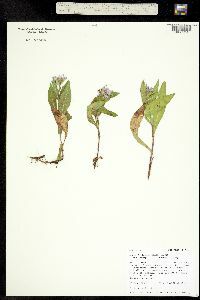 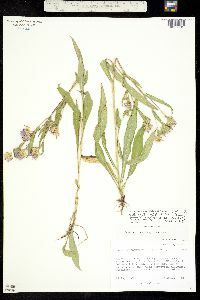 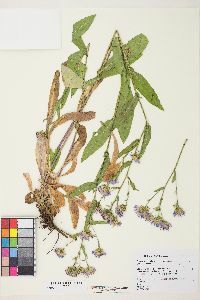 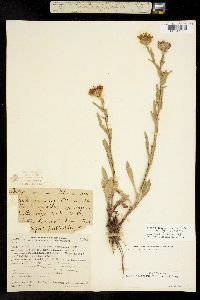 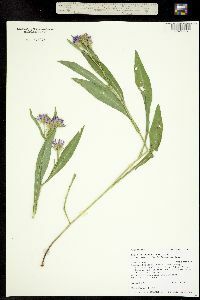 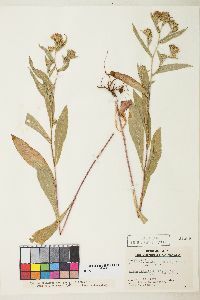 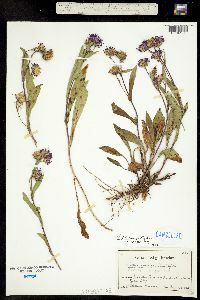 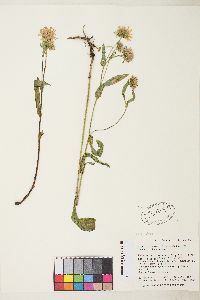 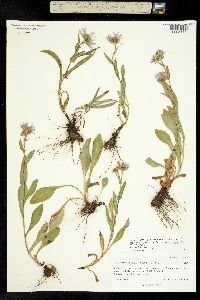 Perennials 10-60 cm, colonial; long-rhizomatous. 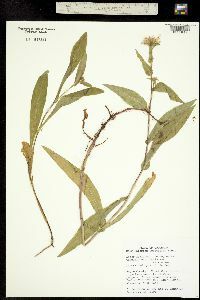 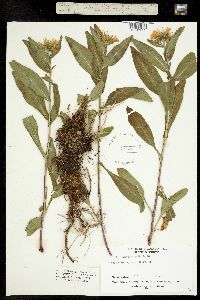 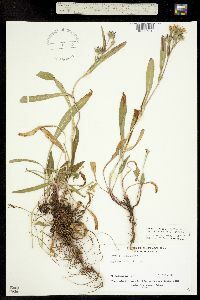 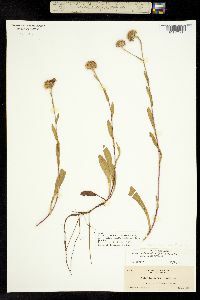 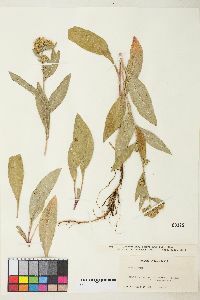 Stems 1-5+, ascending to erect, glabrous or sparsely puberulent. 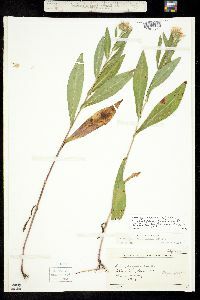 Leaves thin, margins entire or sometimes serrate, apices acute to obtuse, faces usually glabrous, sometimes sparsely hairy; basal usually persistent, petiolate to subpetiolate, blades broadly elliptic to obovate, 30-200 × 8-25(-30) mm, bases attenuate, margins entire or sometimes serrate, apices acute to obtuse; proximal cauline sessile or subpetiolate, blades elliptic to obovate, 35-120 × 8-25 mm, bases attenuate or cuneate to rounded, sometimes ± clasping, apices acute; distal sessile, reduced distally, bases cuneate, apices acute. 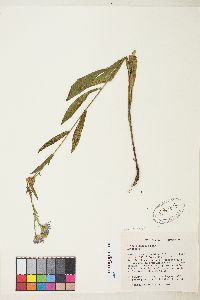 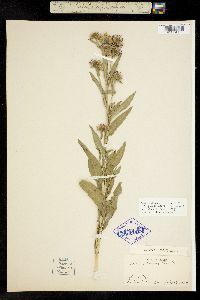 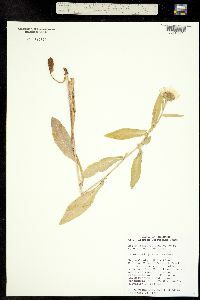 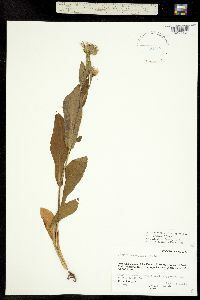 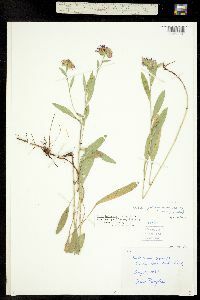 Heads borne singly or in paniculiform arrays, branches ascending, up to 25 cm. 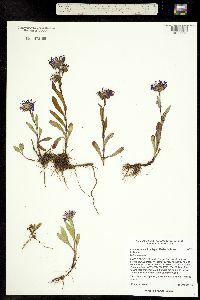 Peduncles sparsely hairy, bracts 0-3, lanceolate. 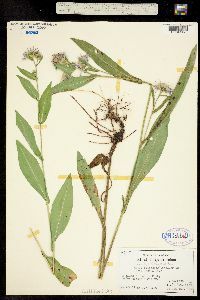 Involucres campanulate, 6-16(-20) mm. 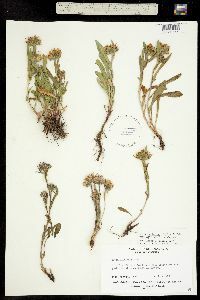 Phyllaries in 4-6 series, oblanceolate or oblong (outer) to lanceolate or linear (inner), subequal or unequal (outer exceeding inner), bases outer foliaceous, inner indurate, margins entire, green zones elliptic to lanceolate , apices acute to rounded, faces glabrous or puberulent. 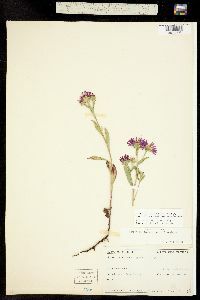 Ray florets 15-60; corollas violet to purple, laminae 8-18(-20) × 1-2 mm. 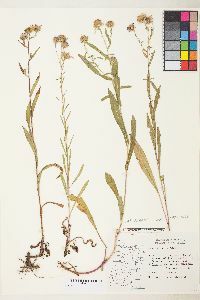 Disc florets 50-150; corollas yellow, 4-7 mm, lobes triangular, 0.4-1 mm. 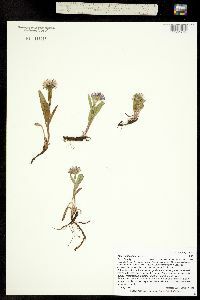 Cypselae brown, cylindric to obovoid, not compressed, 2.5-4 mm, 3-4-nerved, faces hairy; pappi white to tawny, 5-8 mm. 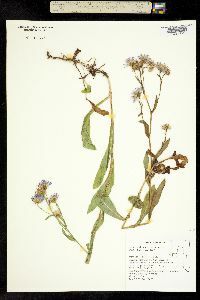 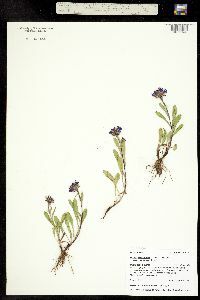 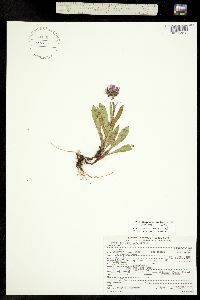 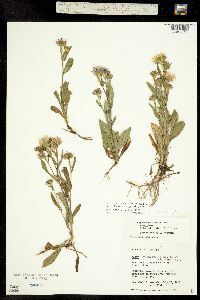 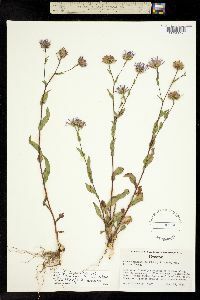 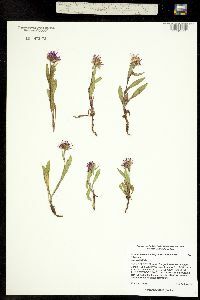 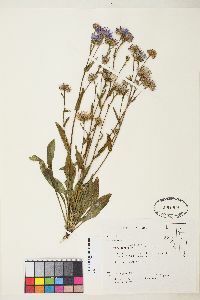 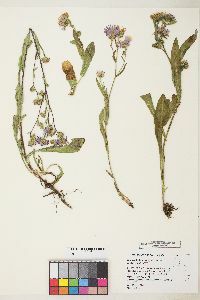 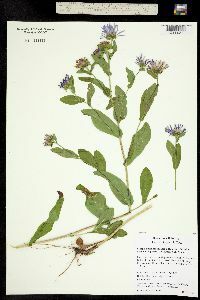 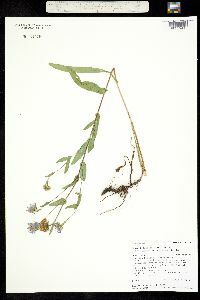 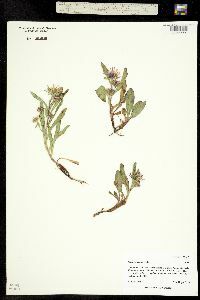 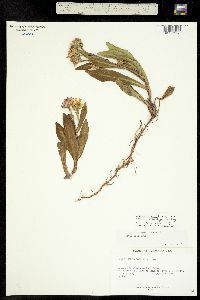 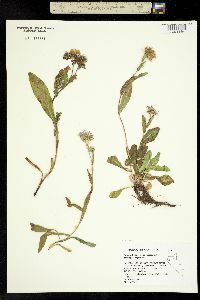 Symphyotrichum foliaceum is extremely variable and is widespread in western montane coniferous forests and subalpine meadows.